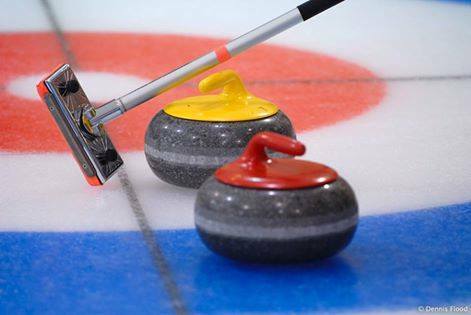 The Club is dedicated to promoting and developing the sport of curling for the entire community, in a friendly, social atmosphere, and offers a winter pastime that can be enjoyed by the entire family. Not only is curling fun and good exercise, it has a great social atmosphere. Our spacious lounge area is equipped with a large sitting area, big screen TV, fireplace and pool table. Also, our upstairs banquet hall is available to take care of those bigger functions. Our membership are are proud supporters of the Ann Terry Curl for Cancer, The Special Olympics, the Canadian Council of the Blind, the Whitney Pier Youth Club, and many more worthy organizations.